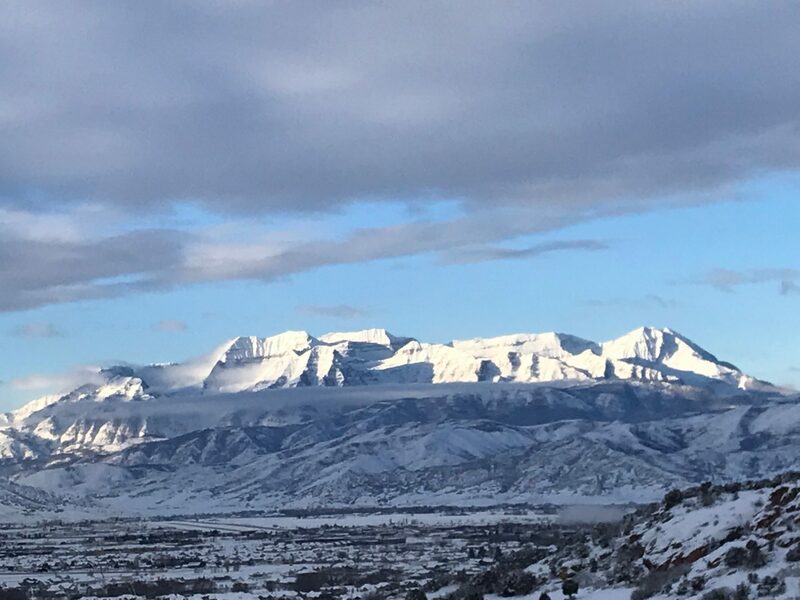 Possibly one of the best views in Red Ledges. 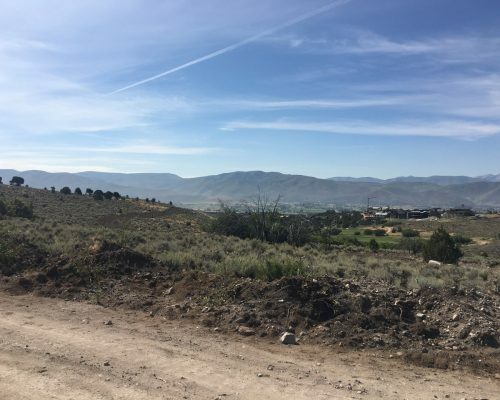 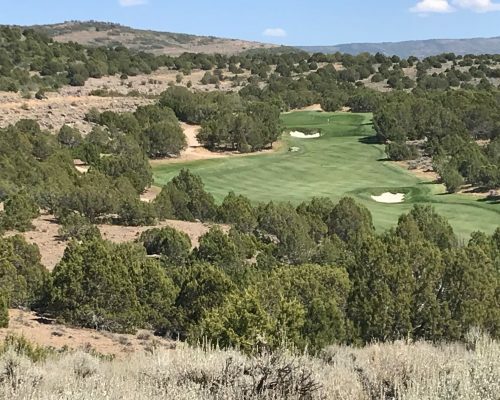 634 N Ibapah Peak Drive is an uphill home site over looking the Red Ledges driving range, and the 10th and 18th fairways. 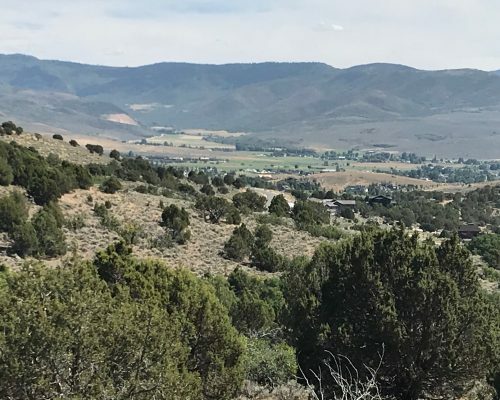 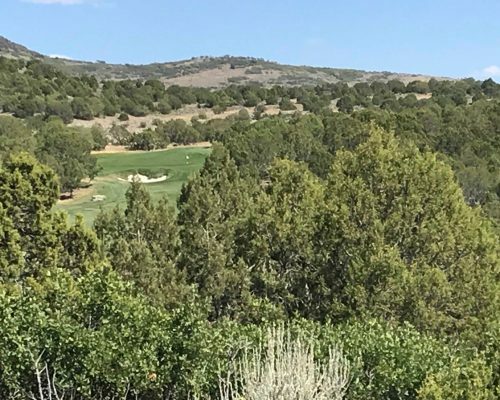 This premium Red Ledges location is a short stroll to the Red Ledges amenities including the Cliff Drysdale tennis facility, the member’s clubhouse and the Jim McLean Golf School.